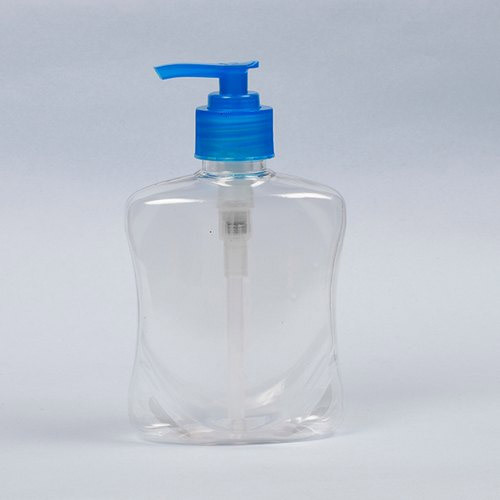 Hand wash bottle is manufactured by using PET polymer and extensively demanded for the packaging of various sanitizers and hand washes. 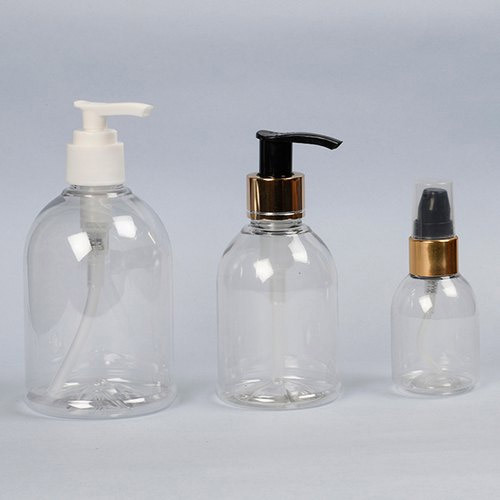 These hand wash bottles have to go through various quality checks before get dispatched. 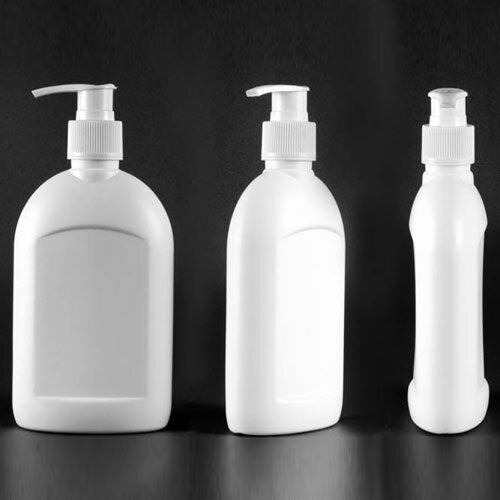 We assure that the bottles of hand washes we provide are fully puncture proof and designed as per the specification laid by the customers. Flat hand wash is designed in various shapes and sizes as per the demands of clients. 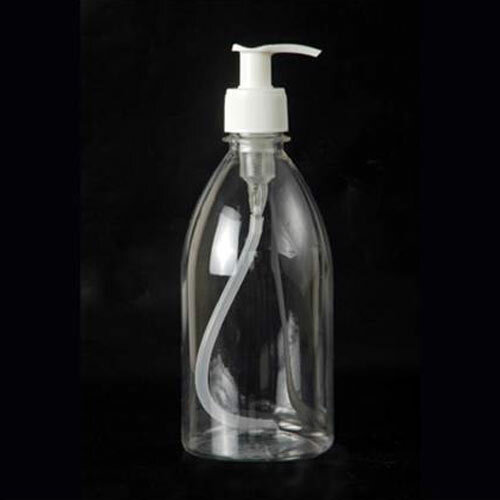 This flat hand wash is made by using superior grade plastic which we buy from our vendors. 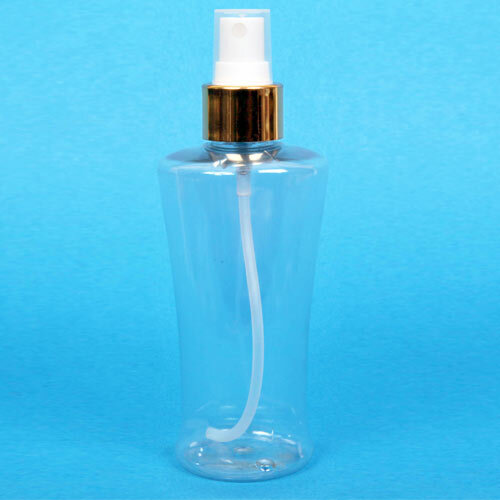 PET Jergen hand wash is a PET bottle which is made by using injection stretch blow molding method. 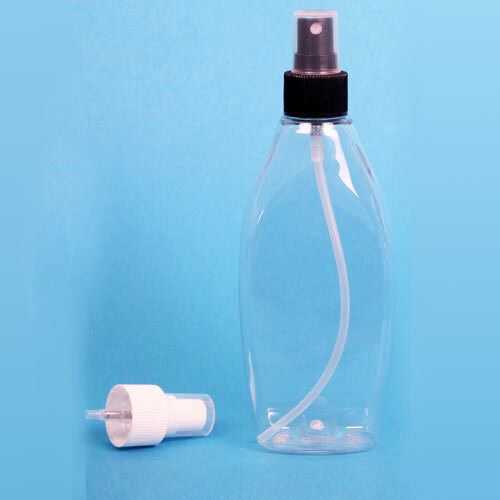 Furthermore, it is suitable for hand wash and lotion and available with 24mm spray pump cap. 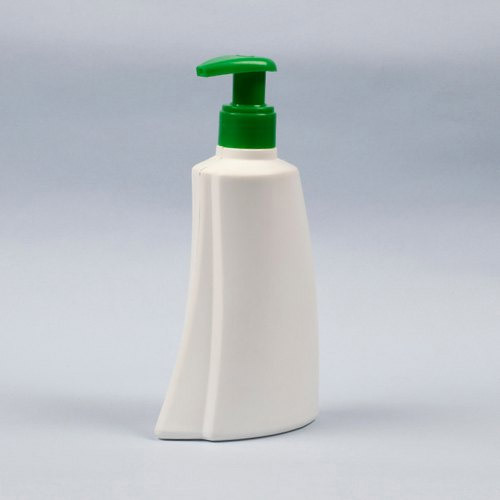 PET square hand wash is injection stretch blow molded PET bottle which is widely used for packaging of hand wash and lotion. It is available in different capping and pump options. PET Tower hand wash is suitable for hand wash and lotions. It is available in various capping options. This Tower hand wash is further available in the bottle of 2000ml. 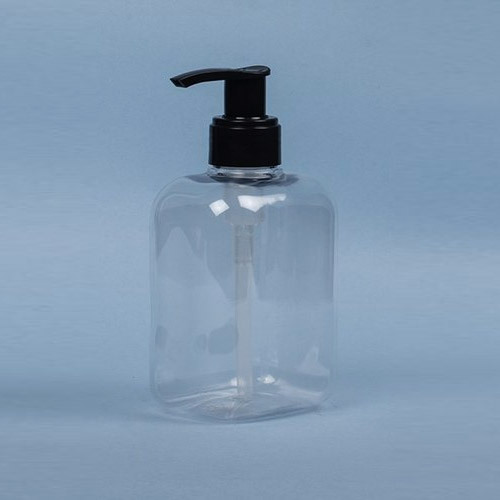 Pet bell shape hand wash bottles are manufactured using polyethylene terephthalate (PET) and by implementing ISBM method. These are available in standard color options. 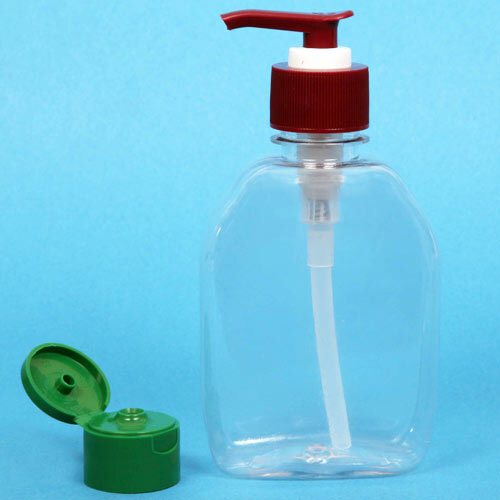 PET basic hand wash is made by implementing injection stretch blow molding (ISBM) method. These are available with us in various shapes and color options as per the precise demands and requirements of clients.